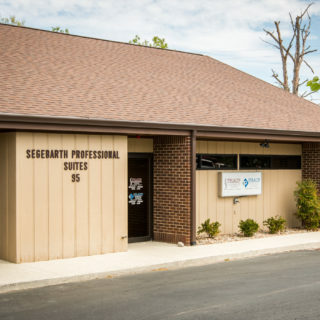 We are a Madisonville chiropractic practice that strives to help our patients’ bodies function better by reducing pain from a misaligned spine. The spine is the lifeline of your body. Phaup Chiropractic Center is here to keep your body functioning well by maintaining spinal integrity. 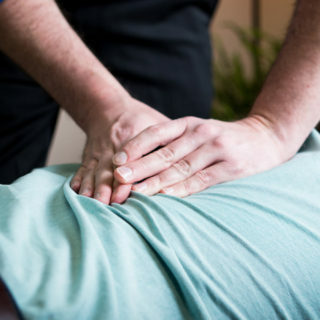 Helpful information on what to expect on your first visit to Phaup Chiropractic Center. 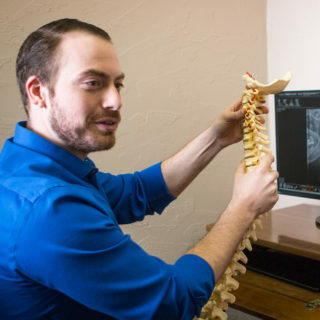 View the list of conditions we treat, technology used, and the multiple chiropractic techniques we provide. 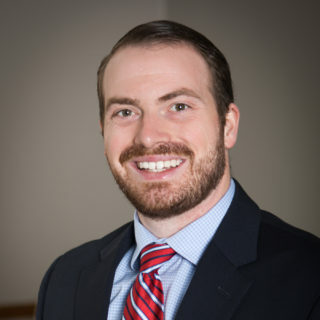 Learn about Dr. Kyle Phaup’s healthcare philosophy, education, and certifications. Simply fill out our online form or call today to schedule your appointment!